I have already posted many micro jobs related websites. 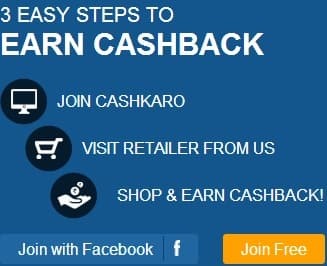 These websites are quite good to earn good amount. You do not need to think about particular job or work. You get here many type of jobs that you can easily do or you can choose what you prefer to work. If you work handsomely you can make money five figures income online doing just few hours daily. This micro website name is Minute Workers. I am with this website for past 6 month,found good to earn easy $20-30 daily with 1-2 hours effort. This is free to join so do not worry about your investment. Advertiser provides work to service provider. Any one can be advertiser or service provider. If you want to complete any job, you are service provider. You choose any program you can complete, once job is completed, advertiser will verify your task. After verification,money is credited in your account. They pay your earned money via Alertpay or Paypal. To withdraw your earned income, you should have minimum $10 in your account otherwise if you withdraw amount less than that, $2 will be charged as a service charge. How much can you expect per task? The task rate varies from $.05 to $25. It depends upon complexity of task and advertiser financial condition. I have commonly seen $.10-.50 most of the task rate. If you are looking to earn $30 daily, you will have to complete approx. 100-200 tasks. Each task can take minimum 1-5 minutes. Many times this will depend on your computer skill and tricks. If you are really looking to earn good income, must join this program. You will not be disappointed. You can join Minute workers here.